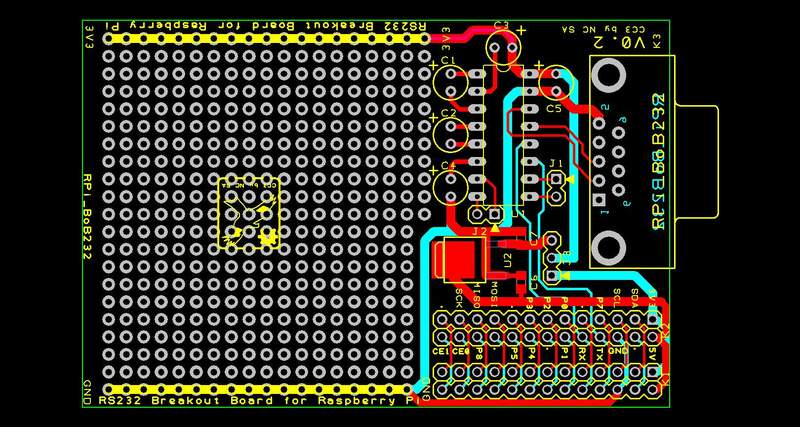 I found some time to finish of the design for the Raspbery Pi RS232 brakout board. I followed Frank Buss’s advice on the RPi forum and added a 3.3V regulator to give more current to the 3.3V for the prototyping area. RPi_ProtoBoard – A basic prototyping board with a 3.3V regulator. The 3.3V regulator can be powered from an internal (i.e RPi 5V) or external (9V-12V PSU wall adapter) power source. RPi_XBee – A XBee breakout board with on board power regulator and small prototyping area. You are currently browsing the Zuzebox's Blog blog archives for February, 2012.